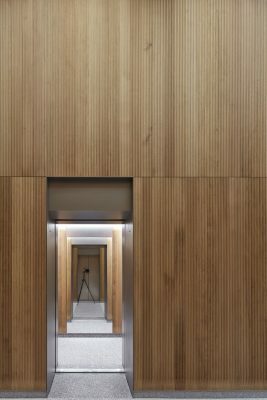 1 New Burlington Place is a mixed development redeveloping a disparate series of buildings into a cohesively layered urban block. 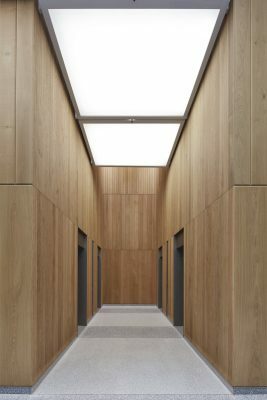 A pair of grade II listed Georgian townhouses are drawn into the scheme’s new plan, one transformed and incorporated into the adjacent retail unit and the other returned to a family home. 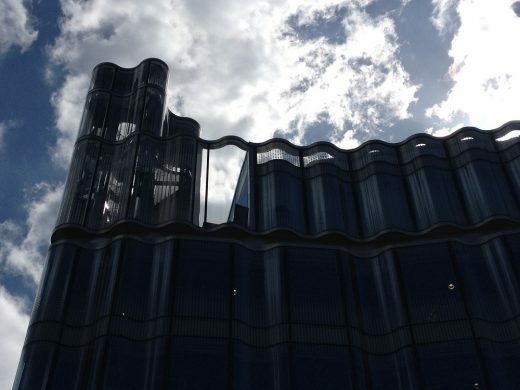 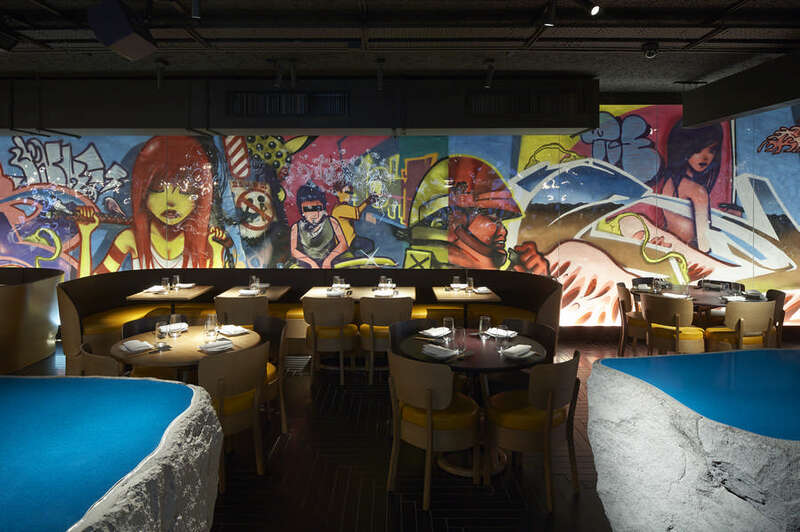 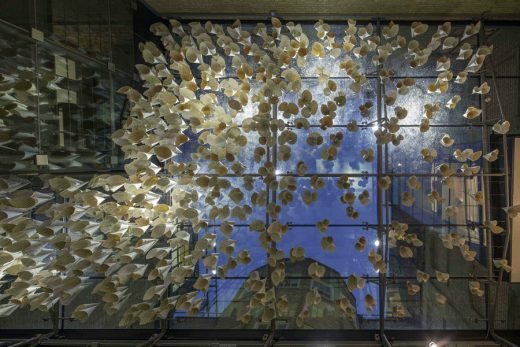 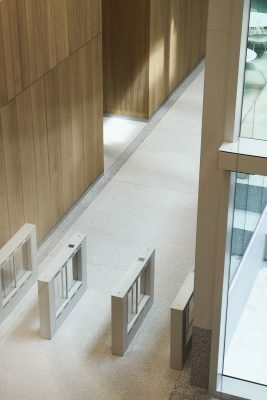 The scheme comprises 79,000 square feet of office space over six floors, 33,000 square feet of retail space over three floors, as well as an enhanced public realm and an internal courtyard. 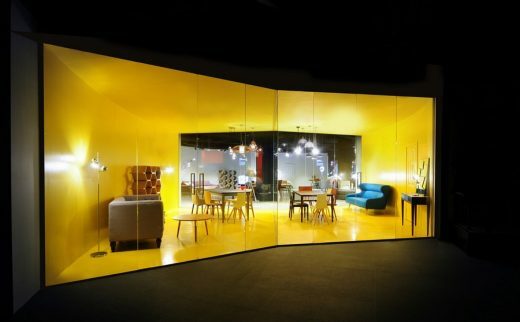 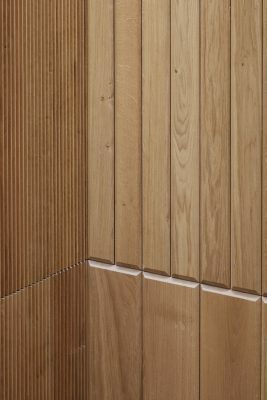 Wood is the predominant material in the reception and office areas. 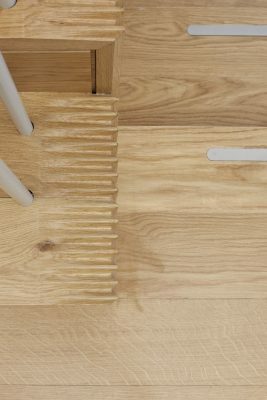 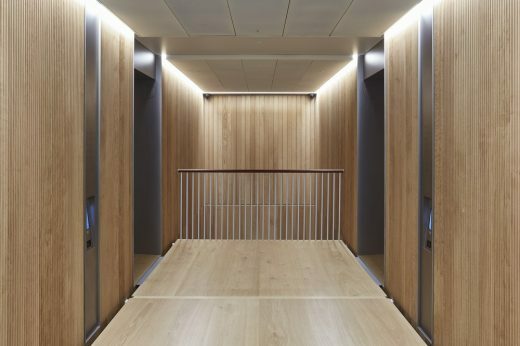 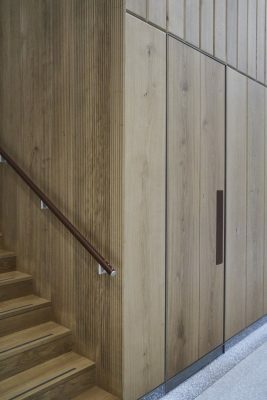 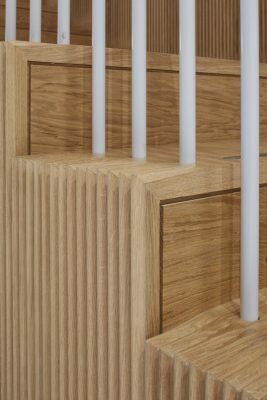 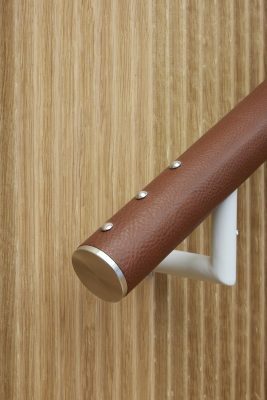 European White Oak has been extensively used for fluted and bevelled edged wall panelling in the entrance lobby as well as for the stair and bridge leading to the first-floor offices. 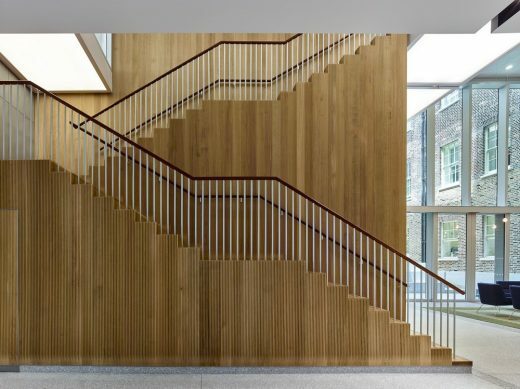 Twenty outstanding structures have been nominated for the Wood Awards 2017 shortlist, featuring some of Britain’s best architectural designs in wood.